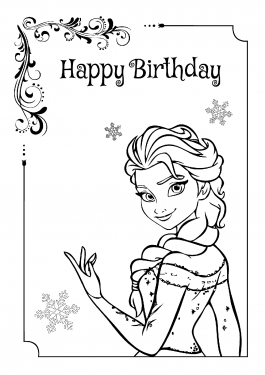 Actual coloring pages – is what we like most of all now. later this pictures goes to the proper category. Girl's coloring pages goes to the category "for girls", boy's coloring pages goes to the "for boys", e.t.c. Stay with us, we like coloring pages and try to do the best pictures for you.